Angela, Paul & Laura Giraudy - Homes by the Lake - Welcome to the Frontpage! 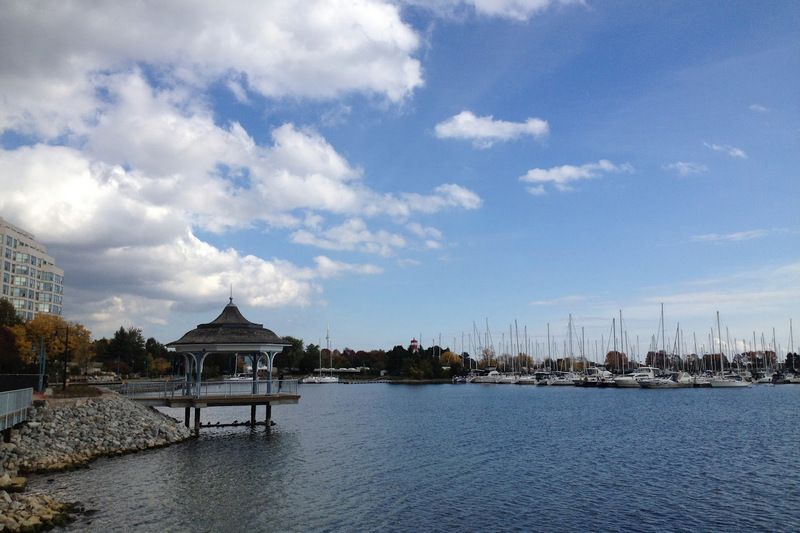 Mimico, New Toronto, Long Branch, Alderwood, Humber Bay Shores are the communities to live in like your on vacation every day! You've come to the right place. Angela, Paul & Laura Giraudy are the team to rely on. If you ask Angela and Paul Giraudy what they hope their kids, Laura and Tyler, learned from growing up in The Lakeshore, the answer comes simply: "We always taught our kids that they weren't just living here, they were part of the community," says Paul. 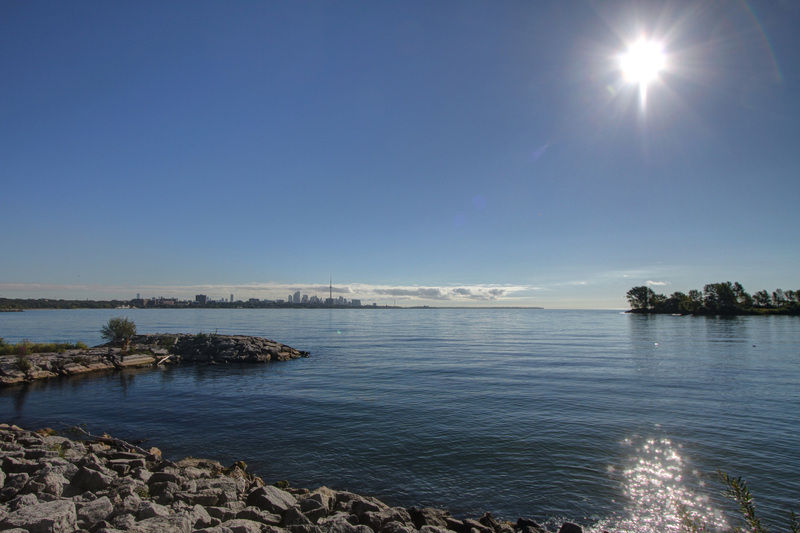 "The Lakeshore is more than just a place to live — that lesson is key."